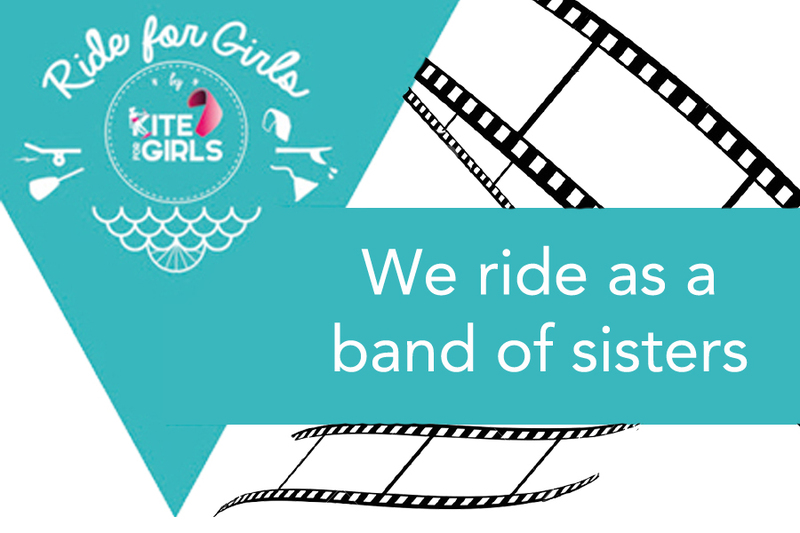 This week our little tour of riding girls takes us to Texas, USA. Texas, which I must confess, I had never pictured as a kite destination. Big mistake apparently. The Texan coast seems to be very windy and to host many kite spots. Among the riders over there let my introduce you to the graceful Geegee.